For those who don’t know, Airbnb has a cracking creative platform that we use to bring to life the idea that you can spend the night anywhere thanks to the service it brings and the hosts who use it. That means that we get the opportunity to work with all sorts of people to create some pretty spectacular stays. Now the home-sharing company is offering one lucky winner – and three of their friends – the chance to actually sleep over at the iconic Abbey Road Studios. 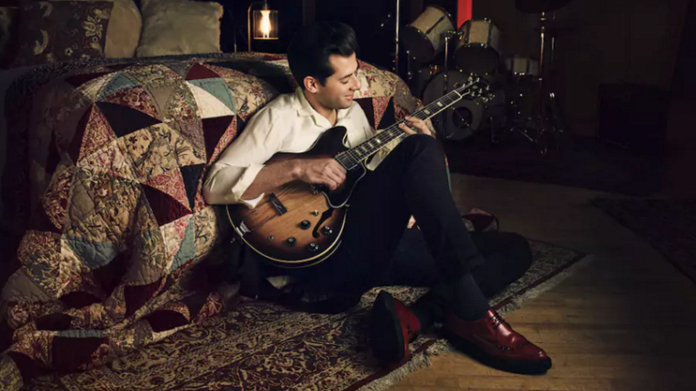 What’s more, guests will be met and given an access-all-areas guided tour by Abbey Road regular – and international superstar – Mark Ronson, then lay down their own track within the hallowed halls. Needless to say, this story was music to the media’s ears! Armed with some fantastic images of the bed in situ, the team hit the phones and knocked in a beautiful double page spread in the METRO and a half page in Daily Star, before sweeping up some stonking online pieces including the Daily Mail, Daily Express, Conde Nast Traveller, Lonely Planet, CNN, Aol., Pitchfork, Today, MSN, Yahoo! and scores more.